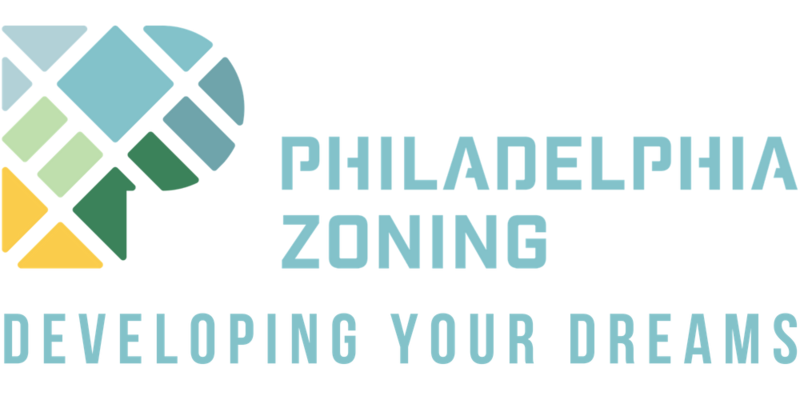 Philadelphia Zoning was founded in large part to help new business owners obtain the proper zoning to operate their business. One of the most common types of projects we have worked on throughout the years has been Zoning Variance for Body Art and Tattoo Use. Because this is a controlled use, obtaining a permit always requires special approval by the Zoning Board of Adjustment. 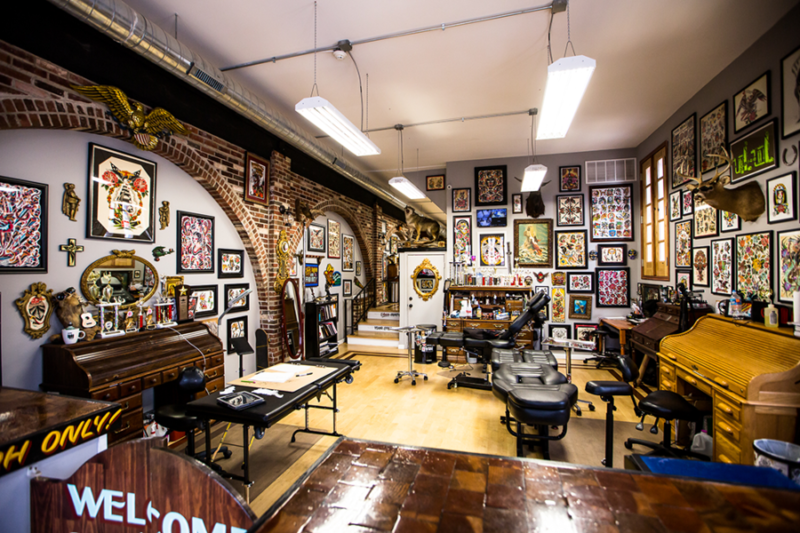 In addition to obtaining zoning use permission, Tattoo Studios in Philadelphia are heavily regulated by the Department of Health. The Philadelphia Department of Health closely regulates businesses like tattoo shops due to their inevitable contact with bodily fluids. 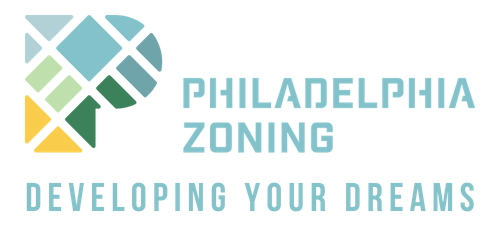 Even though the Department of Health is a separate entity that Philadelphia Zoning does not regularly engage with, we do have an inkling of what needs to get done in order to open a tattoo studio. And many of these Body art Establishment requirements must be met prior to final permit approval. The first thing you will need for your business is for all of your tattoo artist employees to be have a Philadelphia Body Art Artist/Apprentice Certificate. This is good for three years (1.5 for body piercing), and needs to be displayed in the shop. If you are opening a new shop, you will need to apply for a Body Art Establishment Certificate. This needs to be renewed every year and also needs to be displayed where it can be easily seen in the shop. After you and your team have your zoning permit to open the new business (but before you have gotten your building permit), you need to get a Body Art Plan Review. This includes a site and facility plan. After the application is approved, you will need to schedule an inspection. It is necessary to pass this inspection before you can open your business to the public. You will also need to schedule your own medical waste removal for anything that comes into contact with bodily fluids. These cannot be disposed of with standard garbage, and need to be designated, certified containers. These are just a few of the things you will need to to to open your tattoo studio that do not relate to the zoning permitting procedure (which is what we specialize in helping with). However, you will also need to obtain the proper Zoning/Use Registration Permit, Certificate of Occupancy, Commercial Activity License, Business Tax account, and more. Contact us for help determining what you need and how to get it.